When purchasing a new Audi, you will inevitably end up in the office of the finance manager. One of the many options you will be presented is Audi Care, and while many of these optional items can be a great benefit to you and your new vehicle, few will have as obvious an upside as Audi Care. So, is Audi Care a good deal? Absolutely. There are many benefits to purchasing the Audi Care Maintenance Plan. After your initial complimentary 5,000 mile service Audi recommends servicing your vehicle every year or 10,000 miles, whichever comes first. 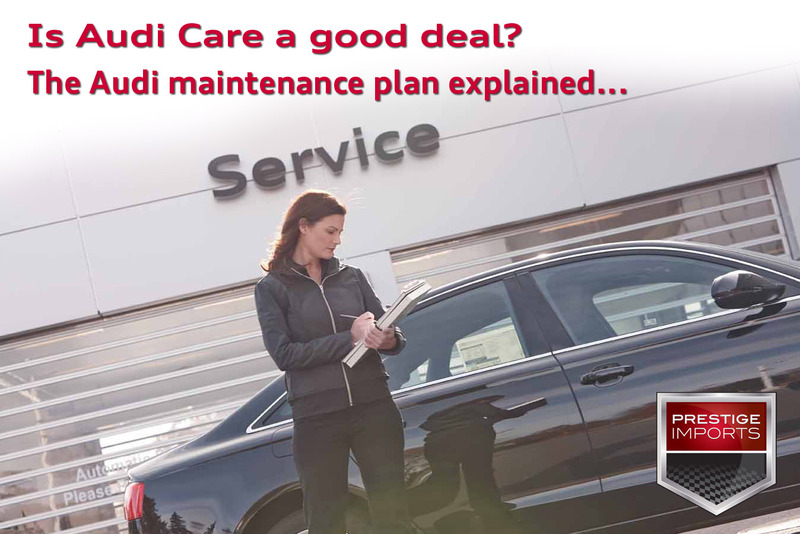 With maintenance visits costing anywhere from a couple hundred dollars to over six hundred, The Audi Care Maintenance Plan can save you a lot of money. Our finance department can advise you on the exact savings for the year and model of your vehicle, but on average you will save about 50% by pre-purchasing the Audi Care Plan. If your vehicle is leased, you are obligated to have your vehicle serviced when service is due. Since you are required to have the maintenance performed, it’s an absolute no-brainer to take advantage of the savings! Prolonged vehicle life – The Audi will get you around in style, but it’s regular maintenance that ensures you’re getting their reliably and safely. Better fuel efficiency – frequent oil changes and engine checks will make sure you’re getting the best MPG. 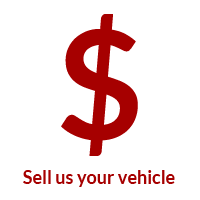 Higher resale value – No one wants to buy a car that is questionable. Service history is a question you’re bound to get when selling your vehicle. We provide Audi Certified Services, which is a huge selling point! Also, we can provide you with the service history, for those skeptical buyers. Warranty coverage will still be in effect as you’re guaranteed all service and parts are Audi certified. If you purchased your vehicle pre-owned, or from a third-party dealer, make sure to ask if the vehicle already has Audi Care. If the original buyer purchased the pre-paid maintenance plan, and hasn’t used all the services, you can now get the coverage they didn’t use. It’s like winning the maintenance lottery! These services must be completed at an Audi Certified Dealership in the country where you purchased the plan. 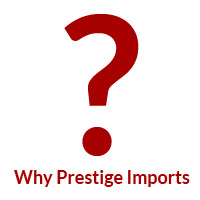 However, the service does not need to be performed at the dealership where you purchased your vehicle. 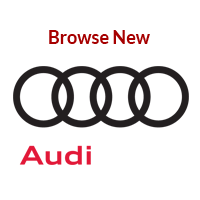 You can even purchase Audi Care from an Audi Certified Dealership other than the one where you purchased your vehicle. If you find yourself visiting family on the other side of the country just give the closest Audi Certified Dealership a call and they can honor your Audi Care Plan, it is a national program. Be careful, Audi Care will not cover any maintenance performed by aftermarket or outside service shops. What if you’re at extremely low mileage? That’s okay, as long as it’s been a year since your last service and your vehicle is newer than the expiration from in-service date. In our Audi service department, we will keep track of your scheduled maintenance visits and do our best to remind you when your next service is due. This helps ensure that you get all the savings provided by Audi Care and Audi Care Plus. And if you have any additional questions, we will have an Audi Certified Service Advisor available to help you out. If you need more information about Audi Care or Audi Care Plus simply contact our Finance Department. If it is time to schedule your next service appointment, just fill out our Service Appointment Form. This article was written by Jackie Neal. Learn more about Jackie on her Google+ page. 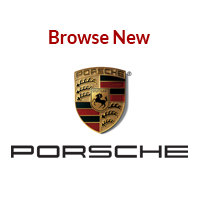 « Read About How do I adjust the clock in my Porsche?